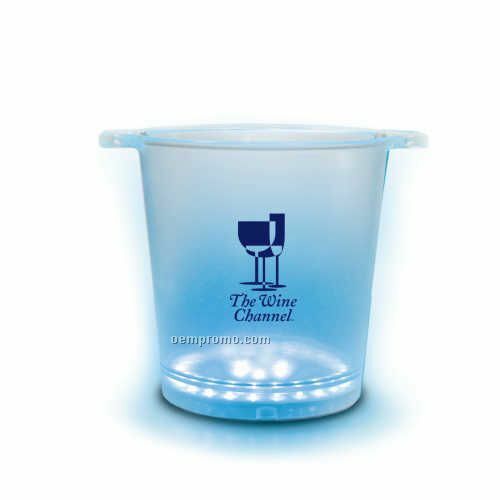 Description: 2 1/2 Oz., Cordial, Shot, Round, Circle, Transparent, Cylindrical, Tall. Complies with FDA, Prop 65. 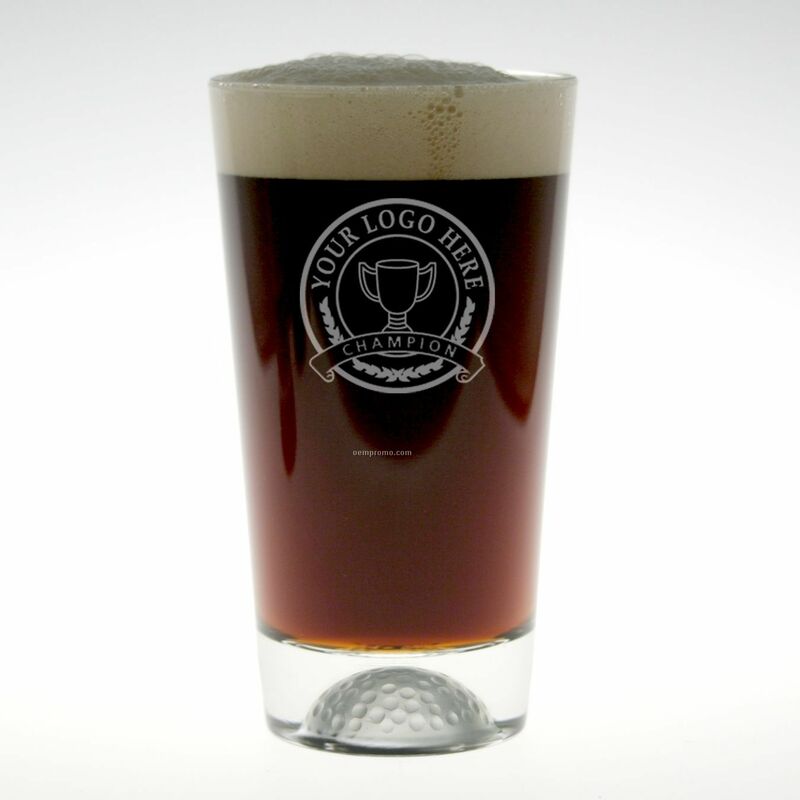 Description: 23 Oz., Giant, Curved Side, Beer, Round, Circle, Transparent, Flared Base, Tapered Bottom. 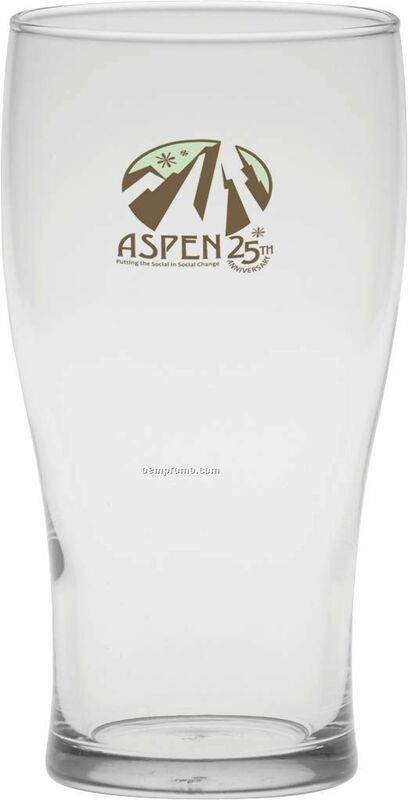 Complies with FDA, Prop 65. 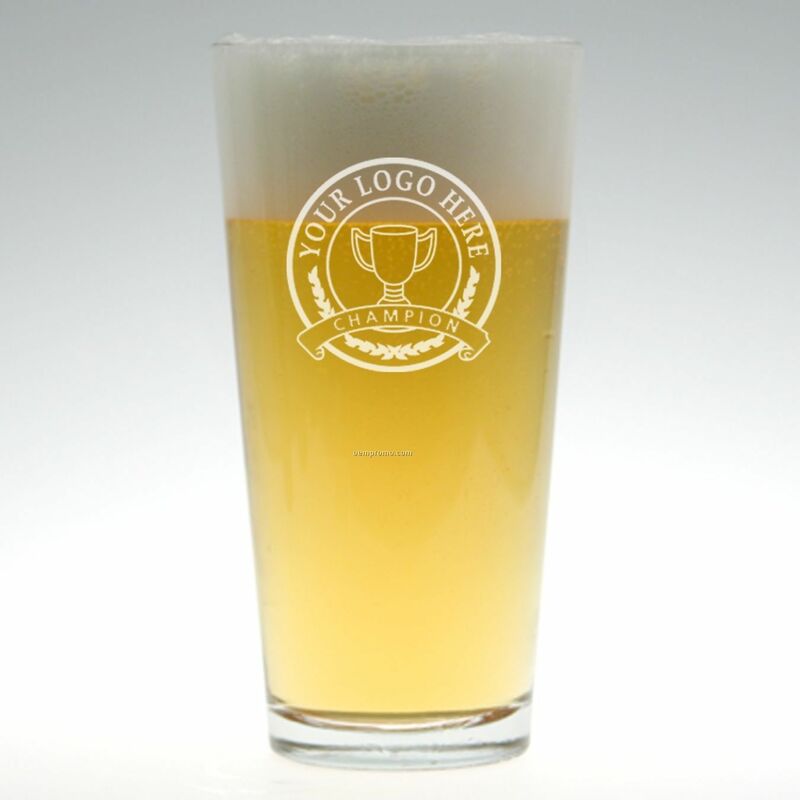 Description: Classic machine made domestic beverage glass. 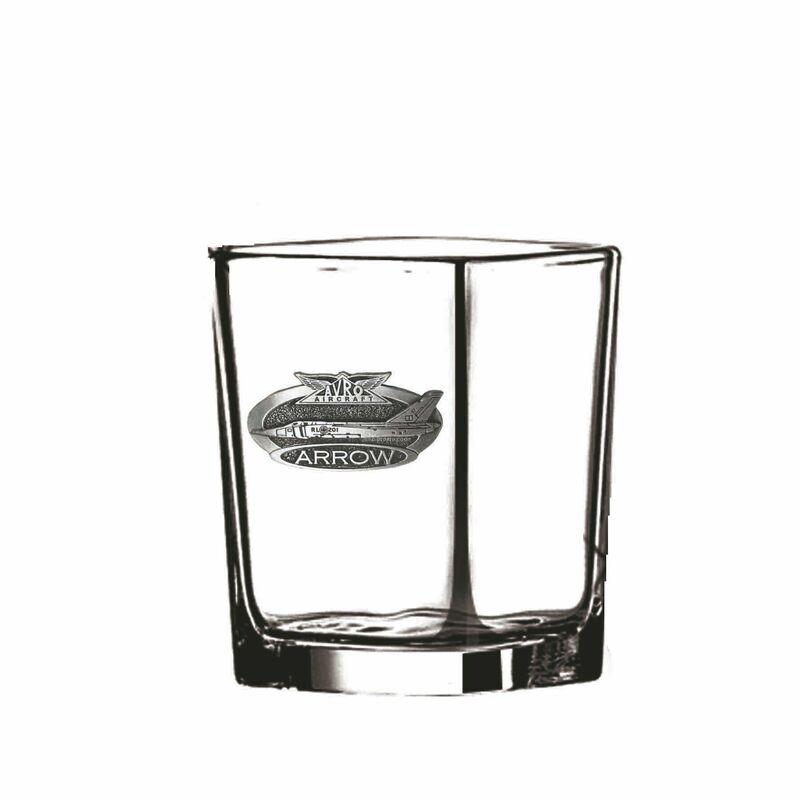 Description: The Chelsea pattern is available on stemware and barware. 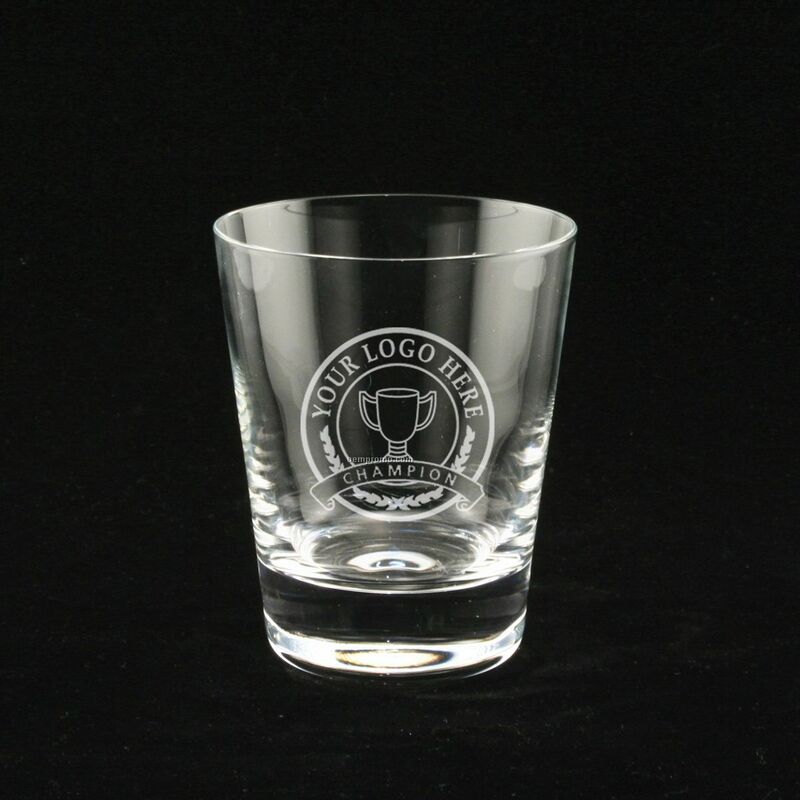 Custom designs are possible and are a great way to further customize your selection. 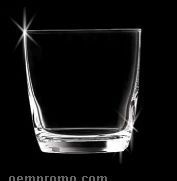 All barware items are also available in two and six piece sets. Please consult customer service for details. 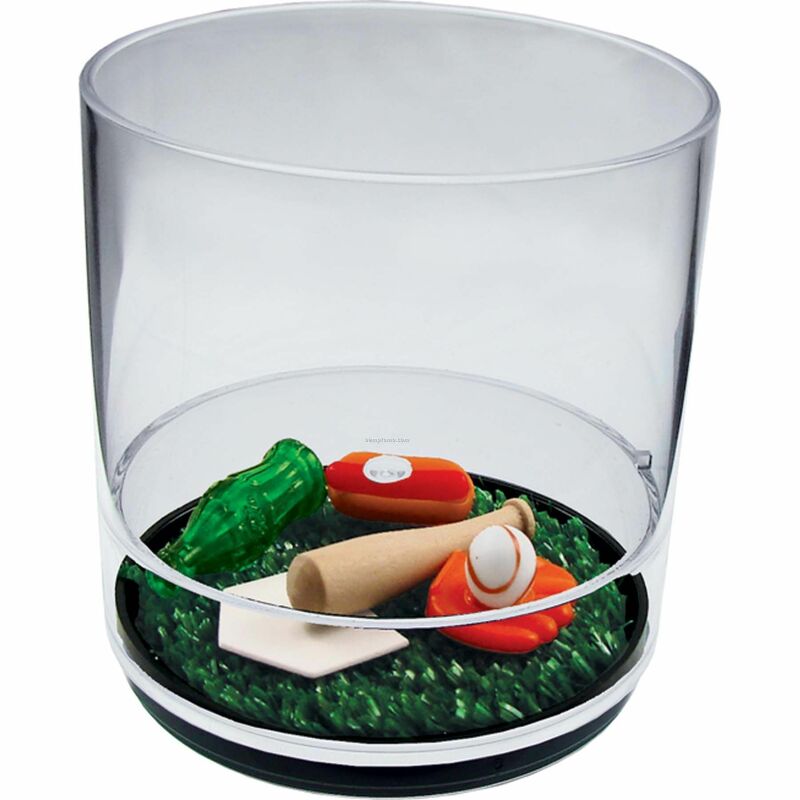 Description: Durable machine-made glass with frosted golf ball impression in base.